In 2016, the government called for a review of how neonatal critical care services in England are provided. Two years on, this journal can reveal an outline of the recommendations, and it is an ambitious programme of transformation (see analysis). The Neonatal Critical Care Clinical Reference Group’s draft report, Better Newborn Care, has been discussed at a series of regional workshops. Big changes in care provision have been proposed through reconfiguration of services, changes in the education and training of neonatal nurses, and the development of new roles. The biggest issue, however, is the lack of nurses in the specialty. Research shows that, in England, there is a shortage of more than 2,000 neonatal nurses. There is no area of nursing that is untouched by shortages, but for neonatal care, where the condition of critical ill babies is volatile, it is crucial to get the right number of registered nurses qualified in the specialty on every shift. The word ‘reconfiguration’ has become synonymous with the NHS: change is a fact of life. In this case, reconfiguration may mean the closure of neonatal units whose staff want to remain open. If these changes get the green light, there will no doubt be a hefty price tag associated with them. 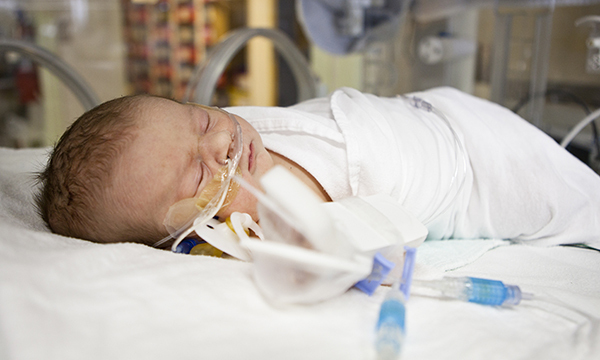 Advances in neonatal care are a modern success story. Babies are surviving earlier than they used to, and are living longer and healthier lives. For families in the future and nurses choosing this specialty, the price associated with the review looks like one worth paying.